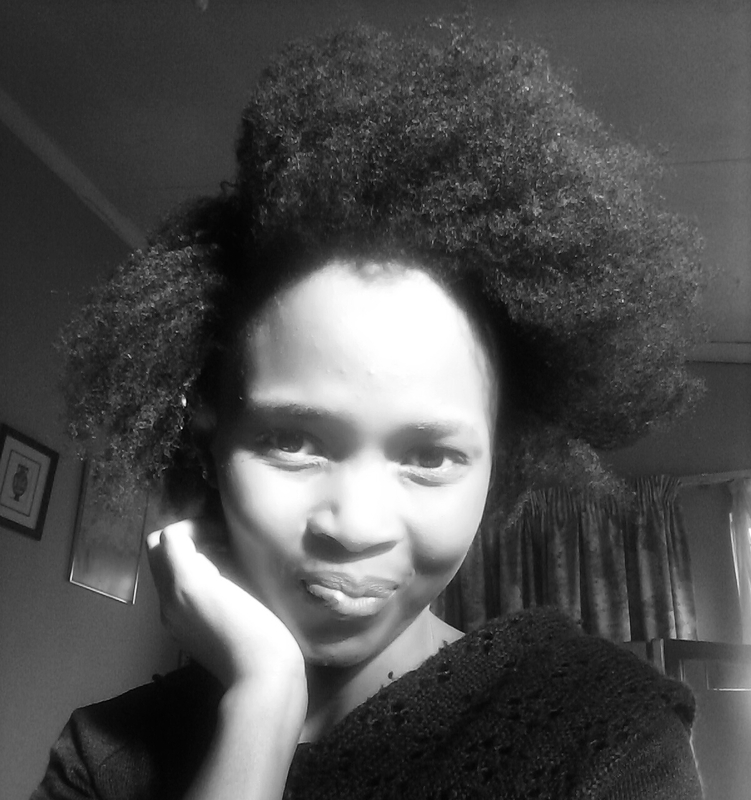 Simple tips to a hair growing journey – msliladiary..
OK, so I have written a guide and goals for myself to help me through my hair journey. I thought I would share it, so here are my simple tips to get me through the journey! 1. Appreciate your hair- Appreciate your hair even if it’s a TWA. One of my biggest mistakes when I started out natural, I didn’t love the fact that my hair was short. I used to always braid or sew in a weave. Of course, you can put them on once in a while but make sure to give your hair a break now and then. Your hair is unlikely to grow when it is being pulled constantly, especially by the hairline. As I have researched, it is wise to keep your protective styles for a period of 6-8 weeks. 2. Don’t change products now and then- Don’t jump from one product to another immediately when you don’t see any growth. Changing a million products won’t help grow your hair. Find the ones best suited for your hair and stick to them. Explore with homemade recipes as well. 3. If you take care of it well, it will grow- If you treat your hair properly, it will meet you half-way! And that includes moisturizing and sealing, conditioning, deep conditioning, washing, scalp treatments and so on, and finding a regime that works for you. Have some protective hairstyles as well. 4. Eat well and exercise- A good diet and exercise counts a huge role in hair growth. The interior will take care of exterior! 5. Have patience- Last but not least, don’t rush for your hair to grow otherwise you will give up too quickly. Anyone that has accomplished something great in the end has endured patience! Never forget how important patience is! Reblogged this on V2thas's Blog.